Third Edition Books has been on a roll lately. Not only have they released multiple volumes of their Legend of Final Fantasy series, but also have books on the Soulbourne series, Metal Gear Solid, and more. They’ve even launched a Kickstarter on one of the game series with the most incomprehensible plots in recent history. Speaking of incomprehensible, Final Fantasy VIII has one of the more convoluted and vague plots of the long-running series. So many aspects of this story are implied in flashbacks, only quickly explained, or left up to player interpretation that FFVIII has spawned a large number of fan analyses and theories. 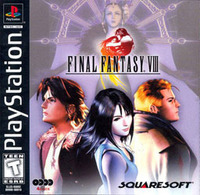 The Legend of Final Fantasy VIII puts the game’s plot in an easy to understand format and is one of the most complete sources of information on the PlayStation RPG. 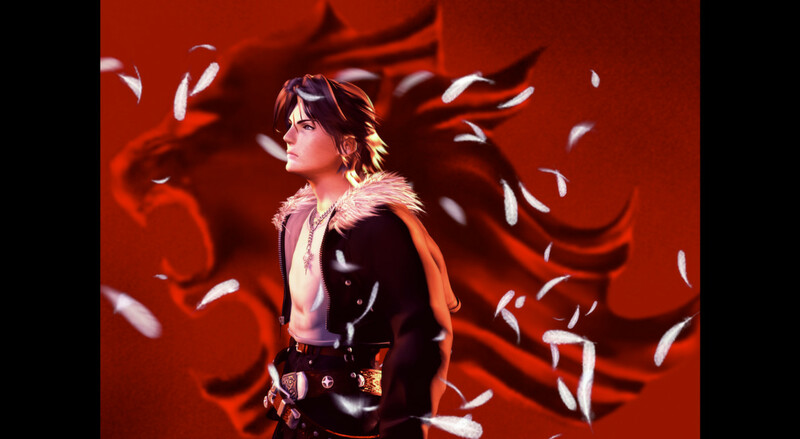 The Legend of Final Fantasy VIII begins at… well, the beginning. The first chapter, like The Legend of Final Fantasy VI and The Legend of Final Fantasy VII, begins with a chronological dive into the game’s lore and story. The emphasis on important story points that happen before the actual beginning of FFVIII (like the legend of Hyne and much of Sorceress Adel’s reign) are much appreciated. The chapter really helped me to understand how much of FFVIII’s plot I’ve either forgotten or just flat out missed. Just on the first chapter alone, I feel like I’ve come away with a better understanding of the game’s plot than I ever had before. The second chapter continues to explore the themes of Final Fantasy VIII, and chapter three goes into the various fan theories that have spawned from the game’s convoluted plot. I personally love that there’s a whole chapter just on the theories that have arisen around FFVIII’s plot. Some of the theories are truly out there and are fascinating to read, even if they’ve been debunked by a member of the development team. 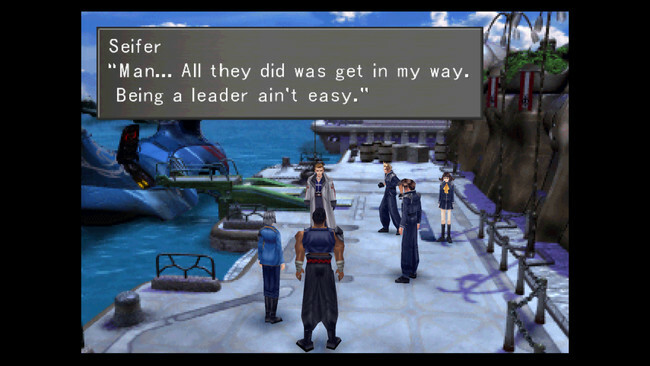 Even if it’s not official canon, the fan discussion around FFVIII’s various mysteries are a bit part of the game’s charm, and leaving it out would have been a disservice to the title’s history. The remaining chapters mainly focus on Final Fantasy VIII’s development process. There’s a lot of interesting tidbits in regards to early development and the choices made with the game. While I found the deep dive into the lore more interesting, that’s more of my personal preference. For anyone more intrigued by the developmental aspect of gaming, this is a great compiled resource of information on FFVII, from the development timeline to information on the music for the game. The Legend of Final Fantasy VIII is a very well-made book. All of the chapters are chock-full of information, and everything is well written. This is probably my favorite of “The Legend of” book yet; it really seems like both the writers and the publishers are really finding their groove with their books. It’ll be exciting to see what comes next. You can pick up The Legend of Final Fantasy VIII from Third Edition's storefront.